The project has the total length of 5.5km. The starting point is at the station Km1399+000 (intersecting with the ending point of XL.01 Package – Km1392+000 – Km1399+000) of Van Hung Commune, Van Ninh District, Khanh Hoa Province. 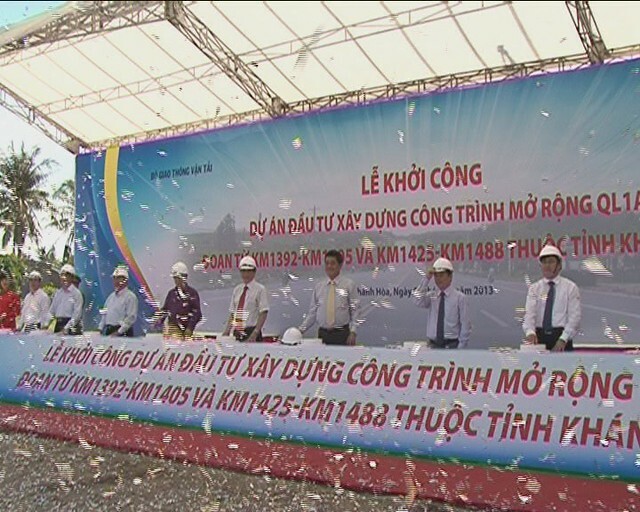 The ending point is at the station Km1405+000 (intersecting with section Km1405 – Km1425 of Deo Ca Khanh Hoa BOT project). The road is designed in accordance with 3rd Class of plain road in Vietnam Standard TCVN 4054-2005. Design speed 80km/h. Pavement width is 20.5m. The carriageway width is 4×3.5m=14m. Grade of pavement is A1 class. The Package includes 03 bridges named Xuan Tu, Thanh Hoi and Nuoc Man, which are constructed to supplement another 10.5m-width bridge unit in parallel. The permanent structure is reinforced concrete and pre-stressed concrete. Topographic, Geologic and Hydrologic surveys; Preparation of shop drawings.